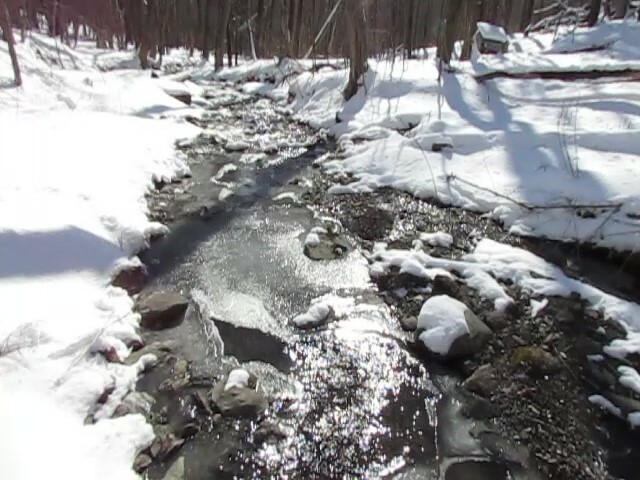 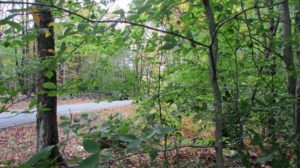 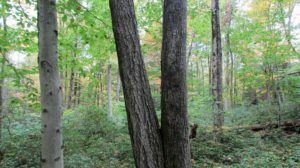 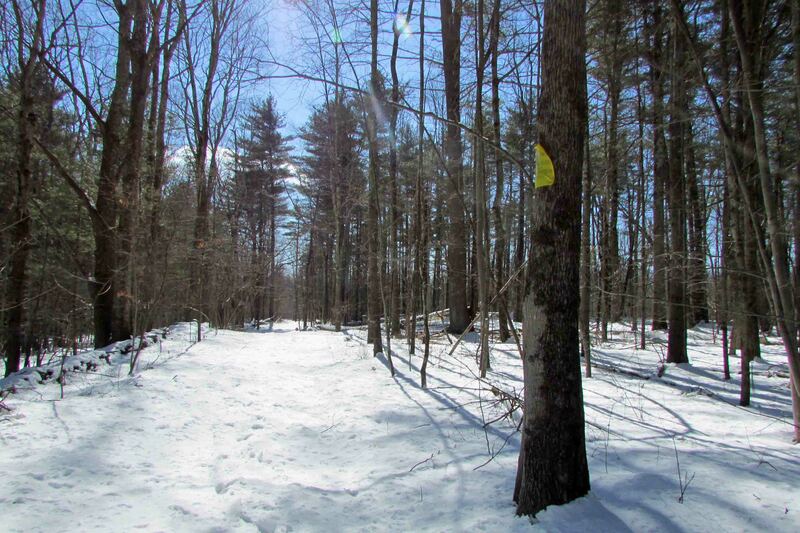 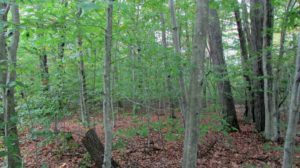 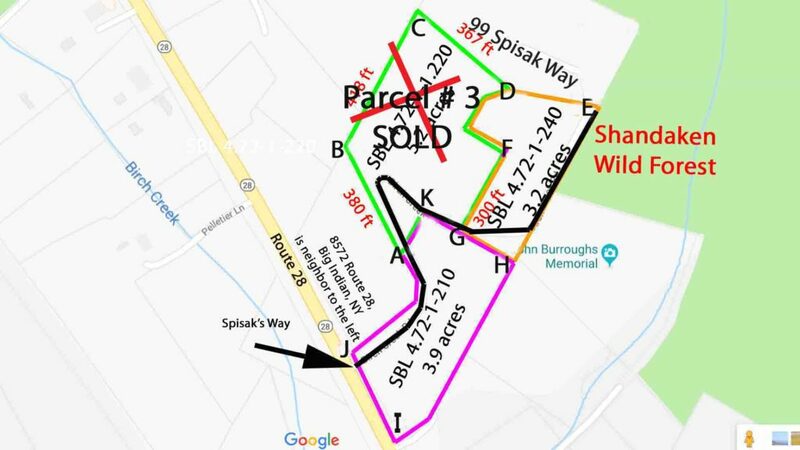 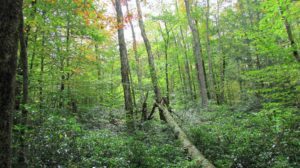 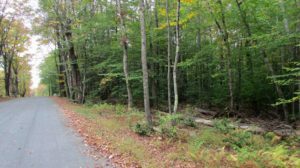 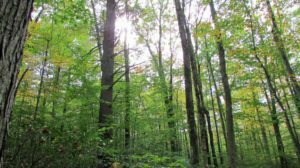 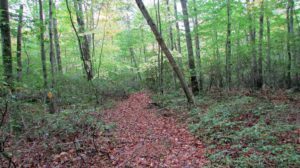 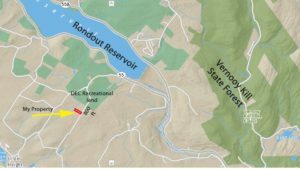 FOR SALE 3.9 ACRES of “HAPPY TRAILS” Ellenville/Wawarsing – Level woods – Abundance of wildlife – Walk to DEC land -Only $14,900! 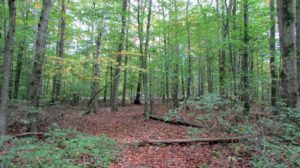 Walk to 100s of acres of DEC Recreational/Hunting land. 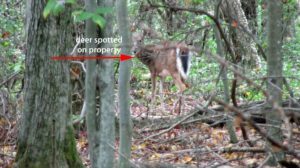 This unique 3.9 acre property is only feet away from 100s of acres of DEC recreational/hunting land. 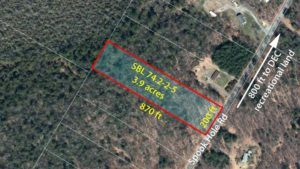 The property is level, moderately wooded, offering over 200 ft of frontage on well maintained Spook Hole Rd. 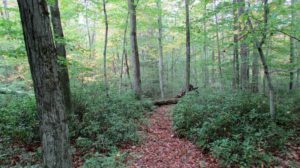 It is only mins from Vernooy Kill State Forest, Rondout Reservoire, Sundance Wild Forest, Witches Hole State Forest and 2 hrs/NYC. 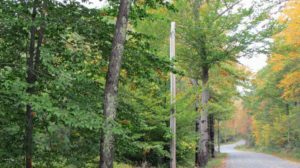 You will find electric at the road and easy drive-on access. 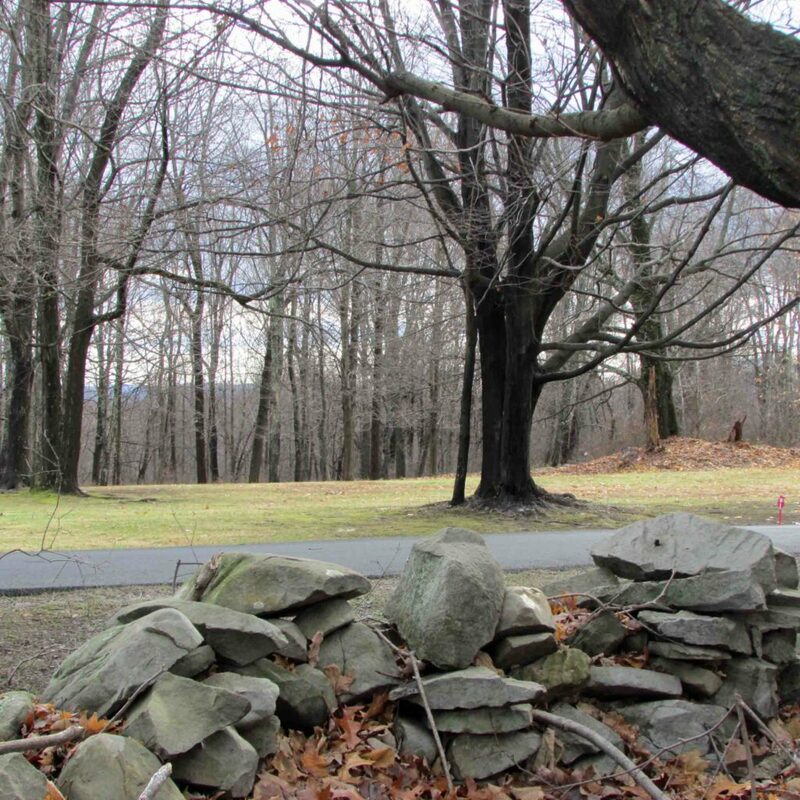 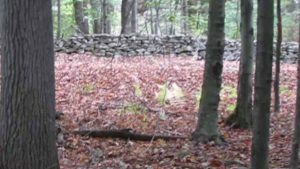 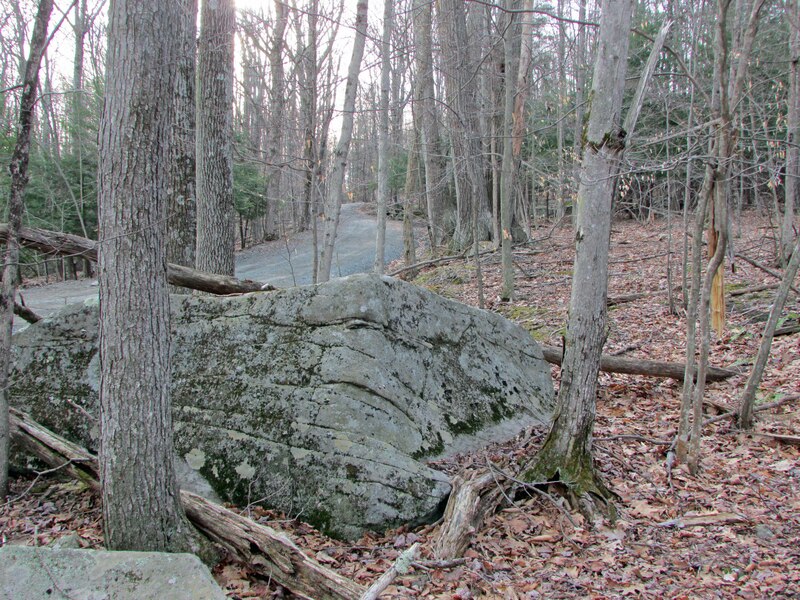 Walking trails run through out the property with country stone walls bordering the parcel. 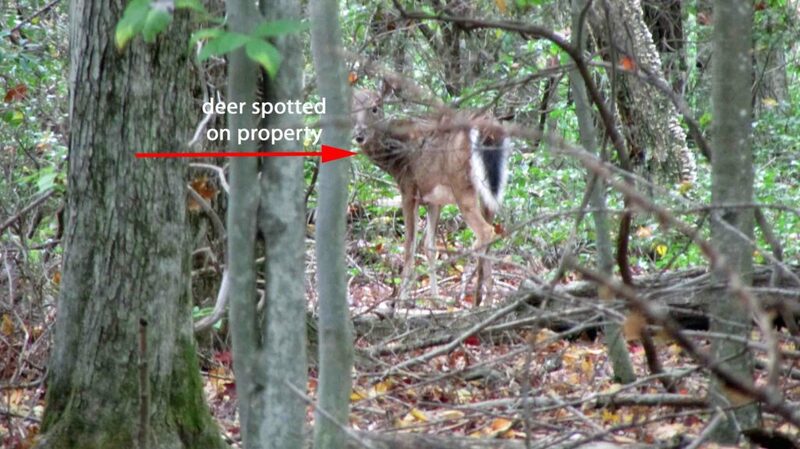 You’ll find an abundance of wildlife adding to the natural beauty of this property. 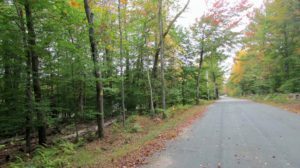 Walk only feet to 100s of acres of DEC Recreational/Hunting land. 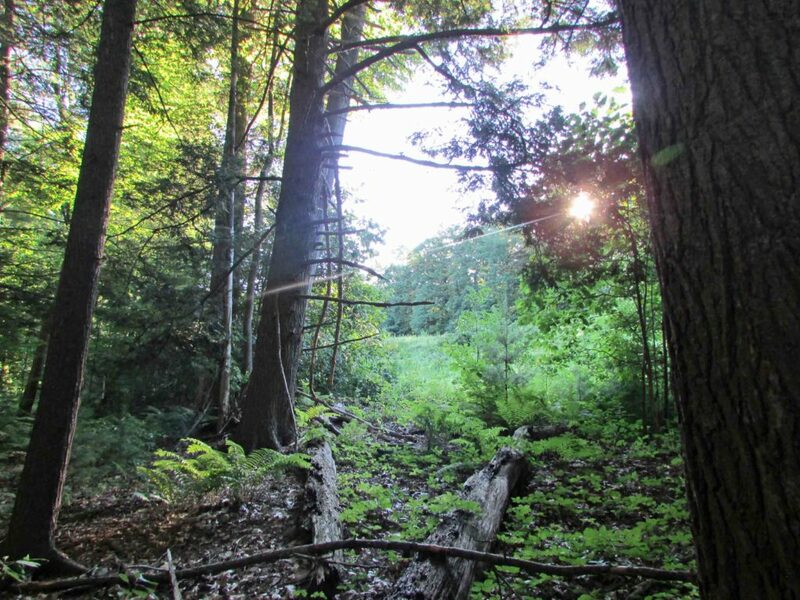 « 6.13 Country Acres Jefferson, NY, 3hrs/NYC, 1+hr/Albany. 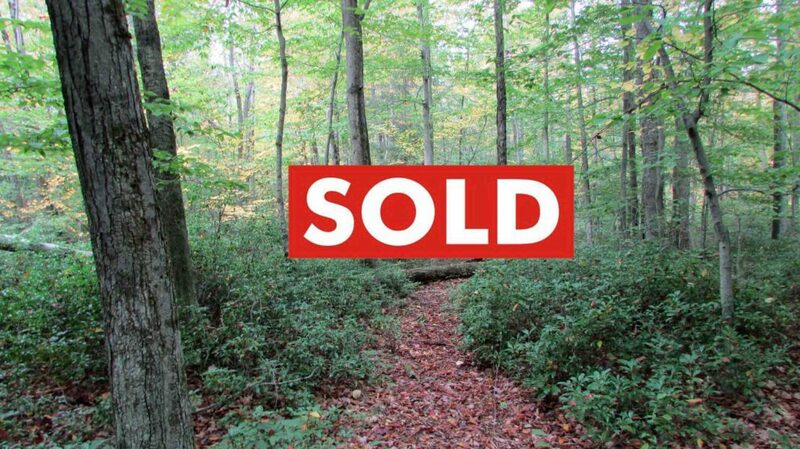 Mins to state land. 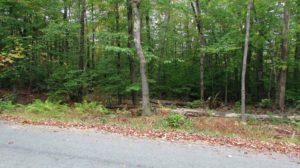 Only $13,500!